Airway stenosis has many causes and can cause significant symptoms in some patients. Once identified, many interventions are available. A simple, safe, direct, inexpensive, repeatable, and rapidly effective option is balloon dilation, also called balloon bronchoplasty. Many balloon options are available, but all can be readily performed with the aid of bronchoscopy. Attention to the airway and experience combined with readily available equipment can lead to immediate symptomatic improvement. Dilation alone may prove sufficient but can also be combined with other modalities such as stenting or laser. 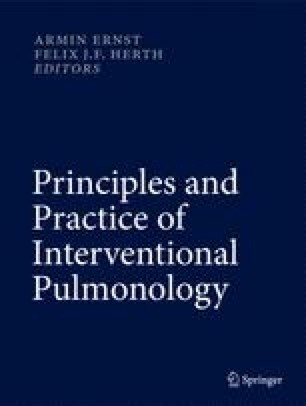 At the least, dilation can improve the airway sufficiently to allow the time and stability to move on to more invasive techniques should they be required.